We make grammatical errors at least once in our lives, on a paper we wrote in school, on social media sites, or even in marketing campaigns. But for brands that appeal to the masses, it’s vital to avoid these mistakes at all cost. 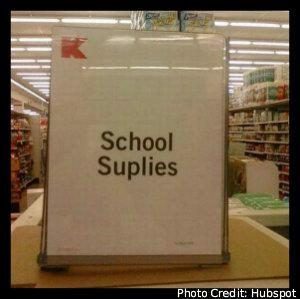 Famous brands sometimes commit embarrassing grammar mistakes and typos we just can’t let go. 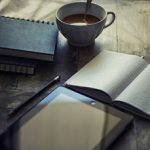 Hence, FilWeb Asia lists them not to make fun of them but for marketers to understand why keeping a flawless marketing campaign is important in sending a business’ message. It’s a mistake made by one of Nike’s social media specialists. 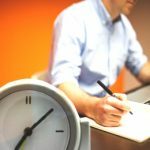 But, as the saying goes, “employees are the face of your company,” the blunder remains intolerable. 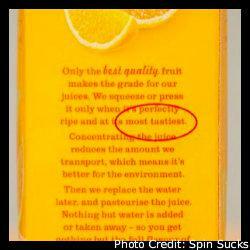 In 2014, a 15-year old student noticed a grammatical error on juice cartons. He even wrote a letter to the supermarket to correct this mistake. 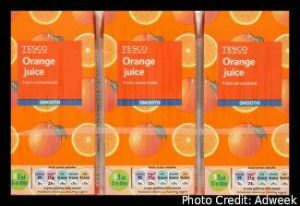 There goes the “most tastiest” orange juice brand. 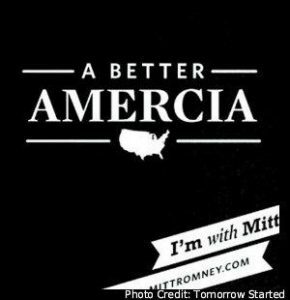 You’ll see this error on Romney’s iPhone app. One will assume that someone who claims to care about his country will get its spelling right All. The. Time. Oh! They have “Napkings”. 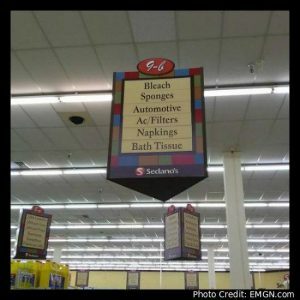 Isn’t it amazing how a supermarket can misspell what they sell? Not quite. Oh the irony of this shirt screams loudly. 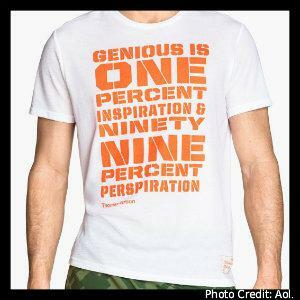 So much “genious”, it’s overflowing. 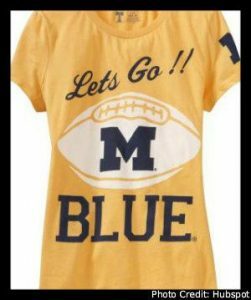 They had enough time to put two exclamation points but didn’t bother to add an apostrophe. 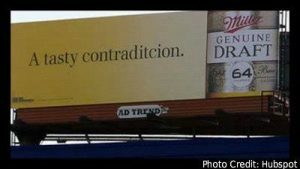 Whoever created this billboard may have had a few bottles. We should forgive them for interchanging letters “t” and “c”. 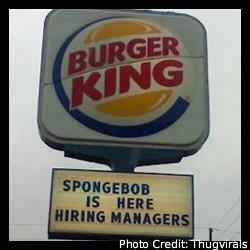 I didn’t know Spongebob already transferred to Burger King. Darn it! 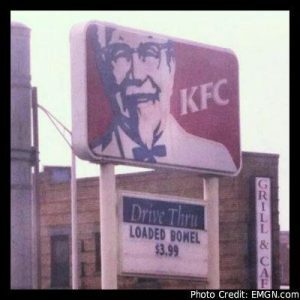 Definitely, I’m going to have to decline your loaded “bowels”, Colonel. It’s nothing personal. That’s not their worst…this one is. I don’t know what the branch’s problem was, but this one sends the wrong message—an awful one. Oh, apparently it’s a trend. 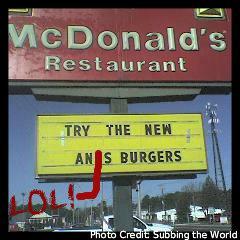 Now, this blatant error makes me think: is “Angus” really that difficult to write? Although making embarrassing grammar mistakes is normal, committing them in public is yet another thing. Besides, it’s a whole other thing to make it in public because everybody’s eyes are on you. Remember, you can never be too careful about your brand’s reputation. Don’t let a needless error spoil your credibility. Filweb Asia can help you in all your digital marketing campaigns, including search engine marketing. Contact us now and tell us what service your outsourcing project needs.